The list i mailed to Subhadra. Kya aap Shirdi jaa rahe hai? 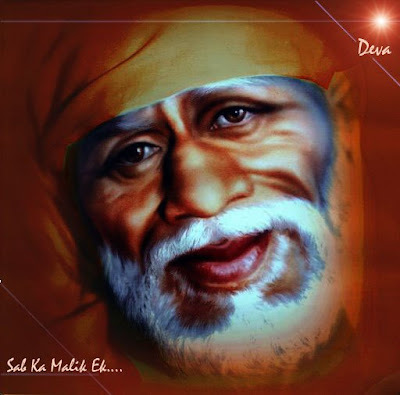 This place of Shri Sai Baba's Guru is famous as "Gurusthan". Sai Baba at the age of 16 was seen here firstly. The well known "Neem Tree" can also be seen here. It is believed that, the devotees can get what they pray for if "Udi" and "Agarbatti" is lightened at this place, every Thursday and Friday. In Dwarakamai pilgrims have their worship and study Of scriptures ie Sai Baba Charitra. Dhyana also can be had here. They also put the following articles in Dhuni. Devotees believe that by doing so they can have their sins burnt, desires fulfilled and can enjoy every happiness. Every pilgrim takes these things with him for the purpose . Page created in 0.439 seconds with 39 queries.